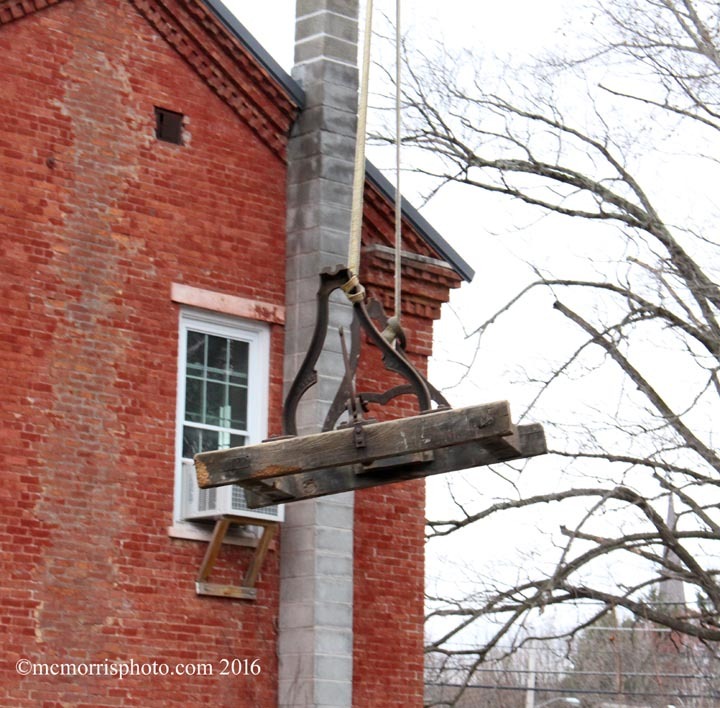 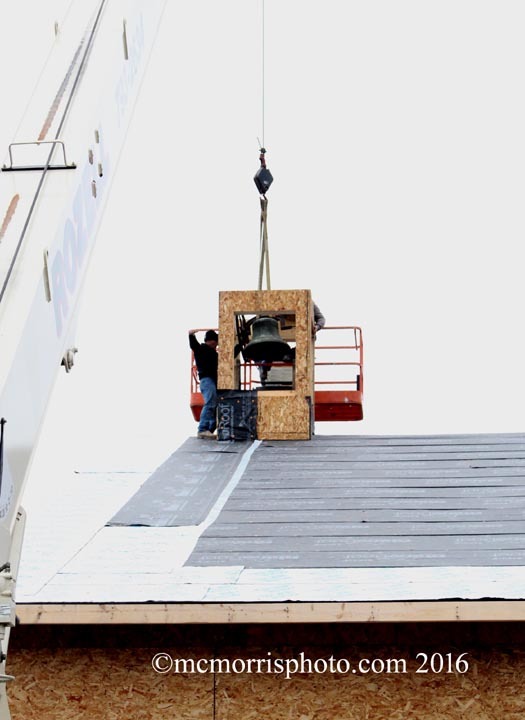 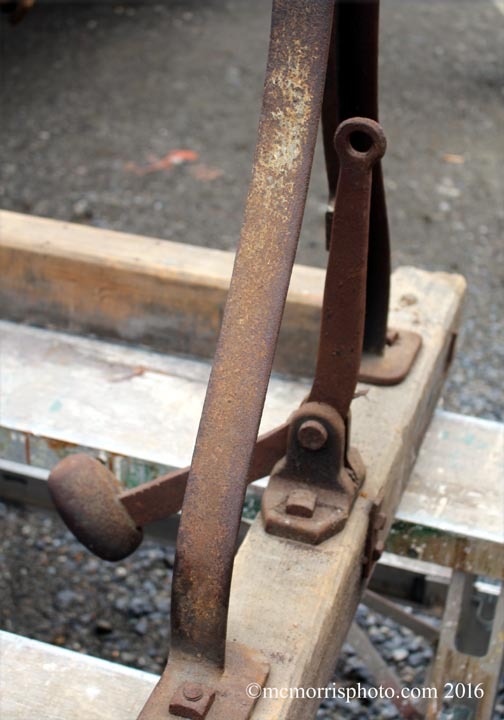 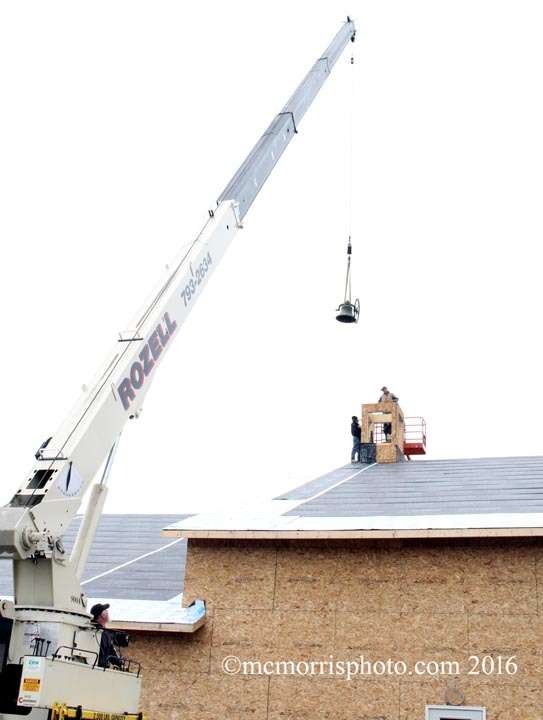 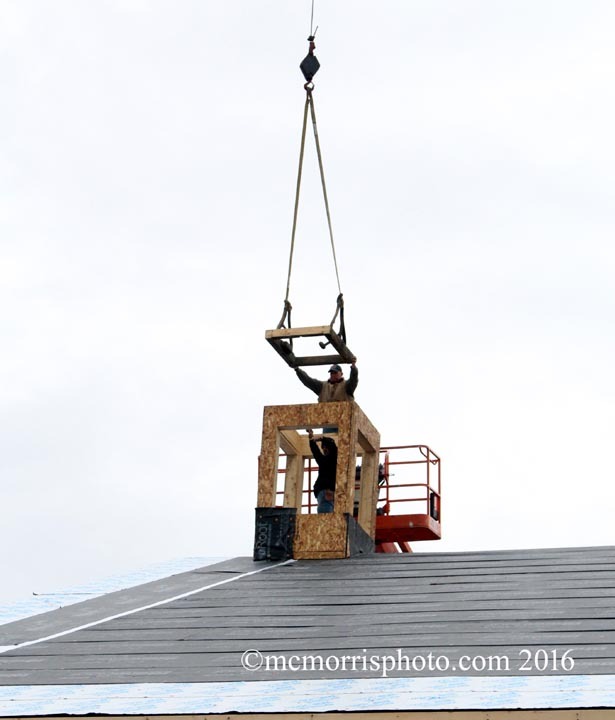 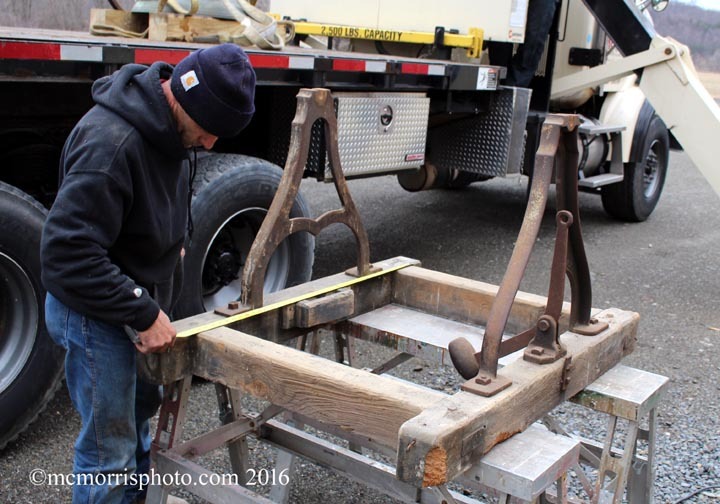 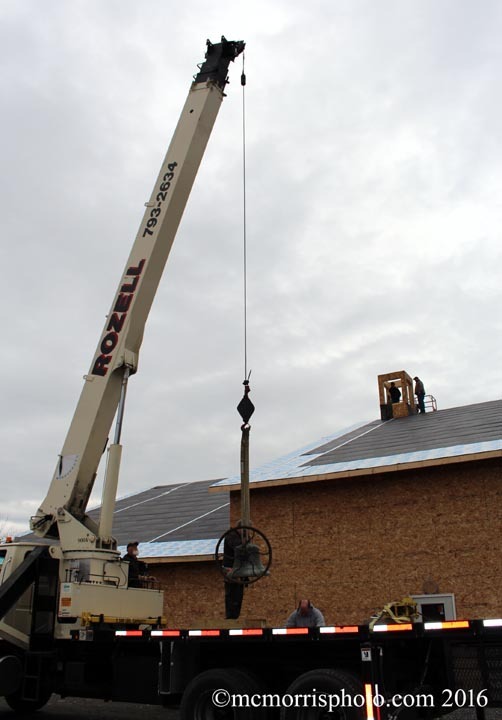 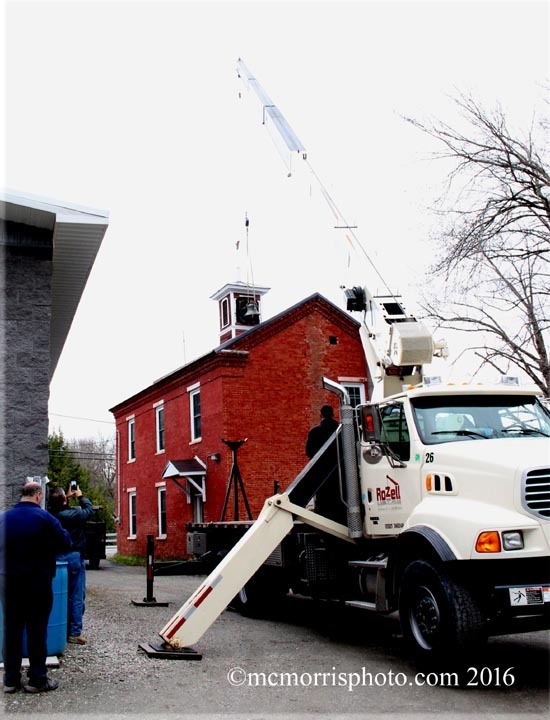 The Salem Fire Department is in the process of building a new firehouse, while remembering their history. 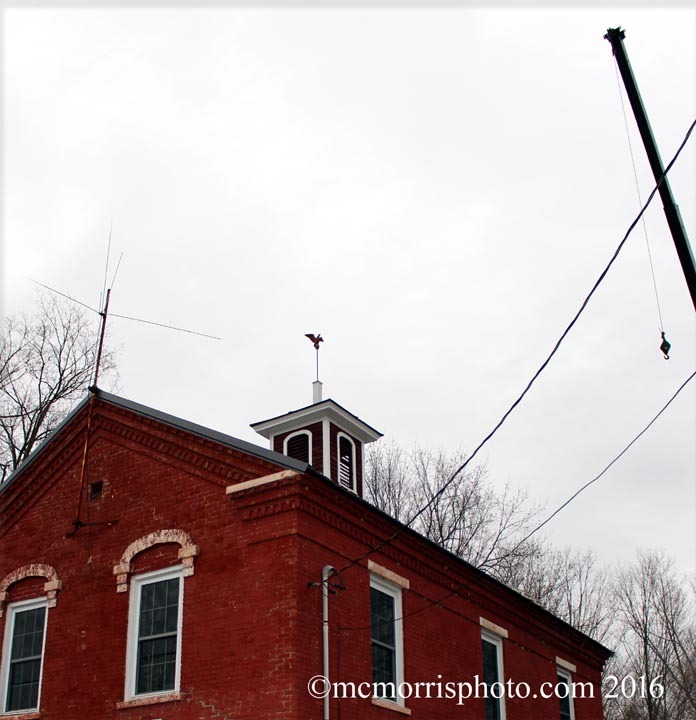 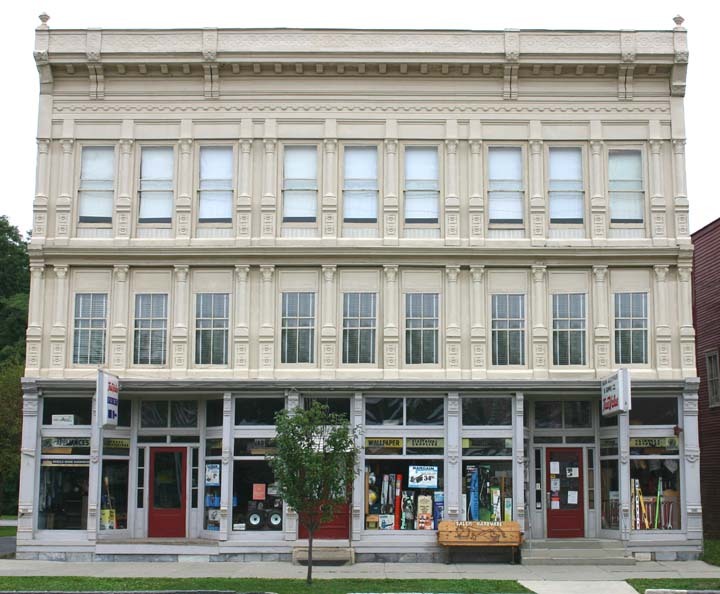 The Red Brick Firehouse was built in 1866. 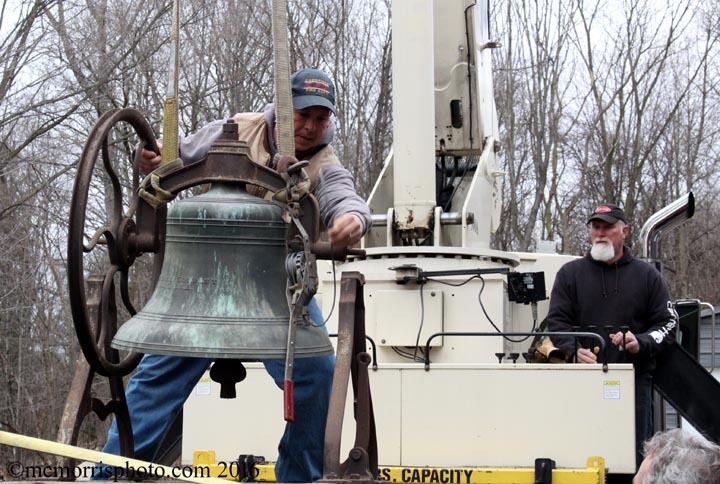 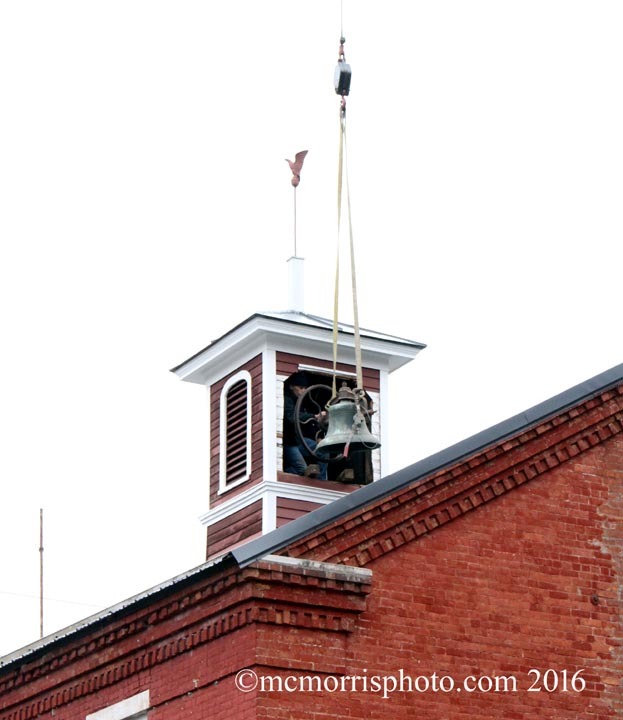 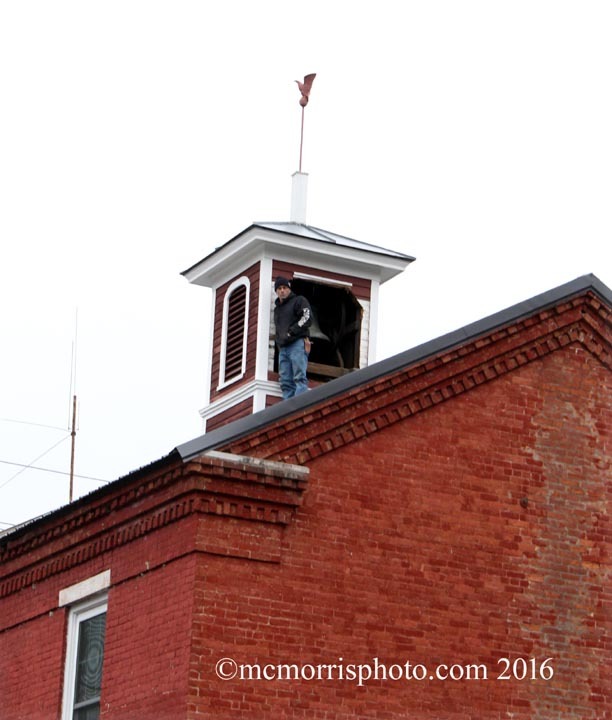 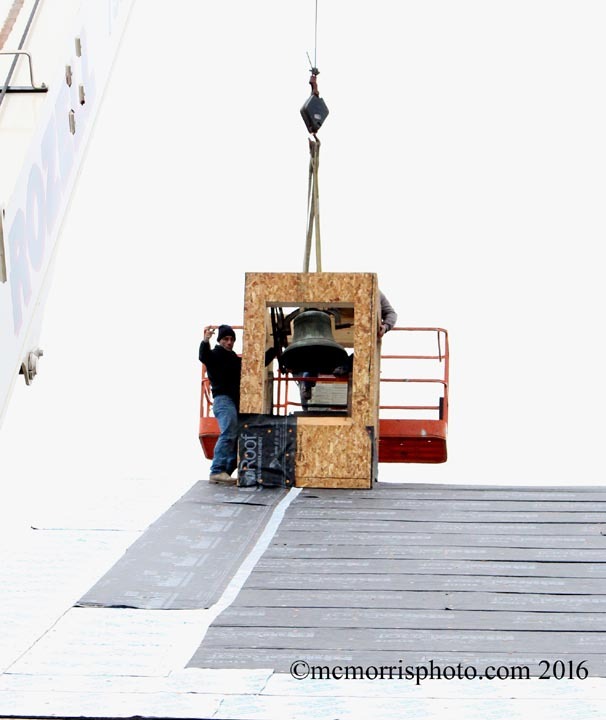 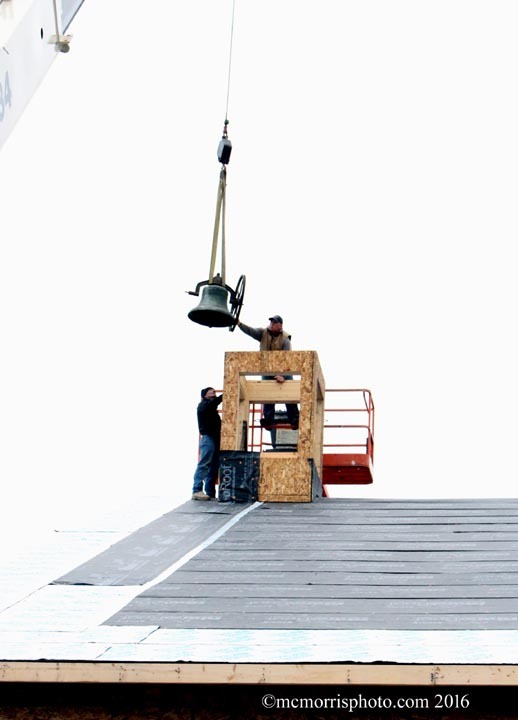 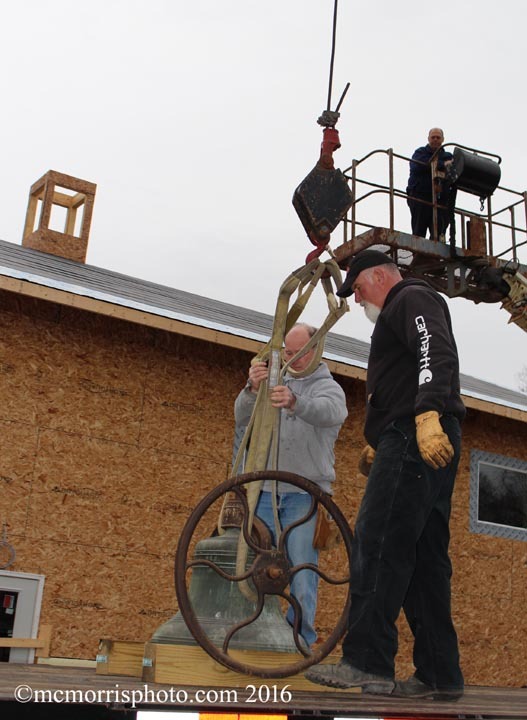 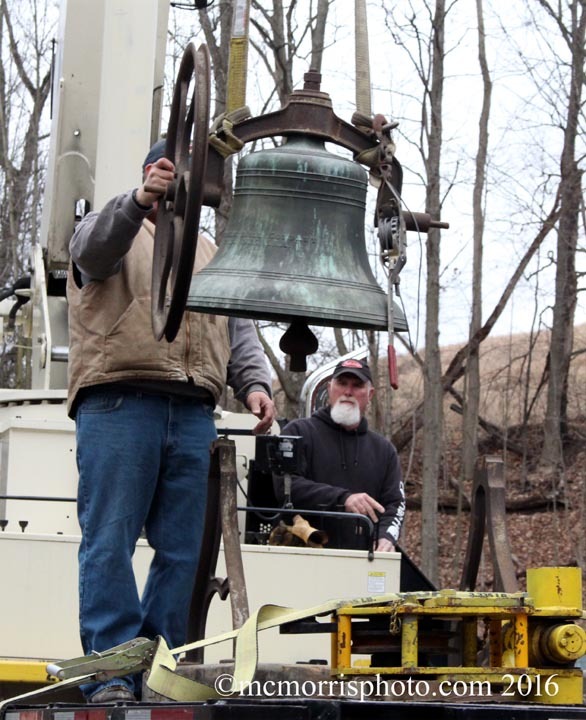 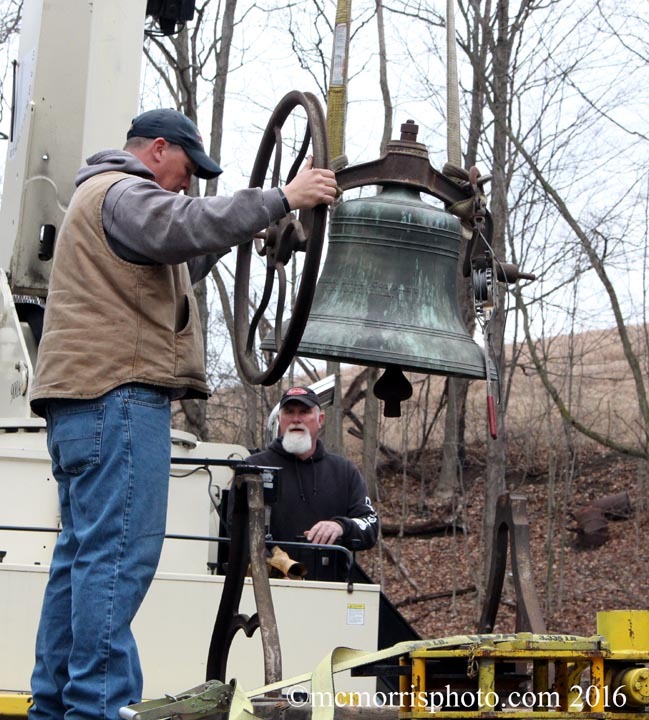 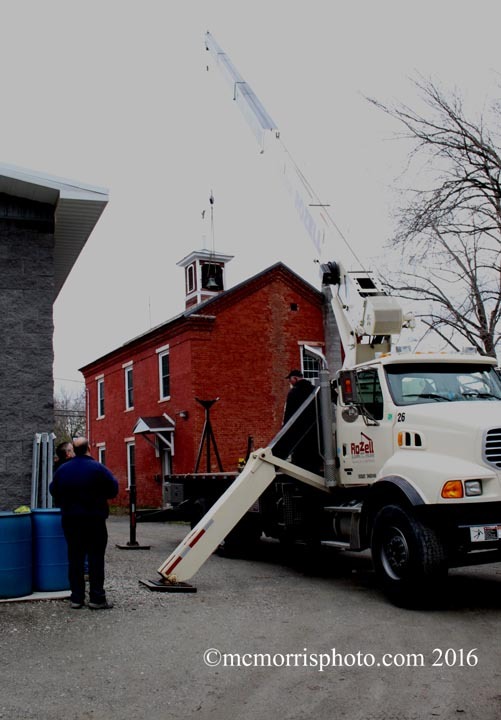 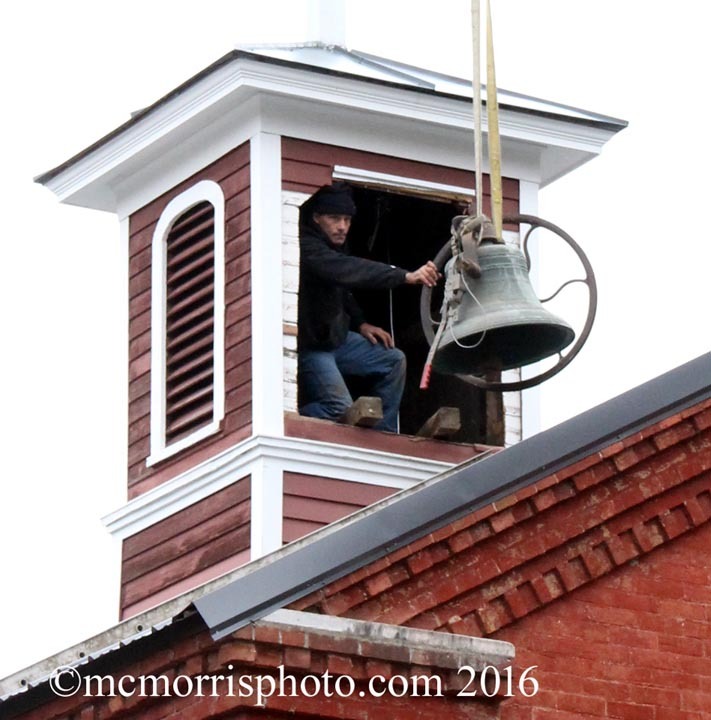 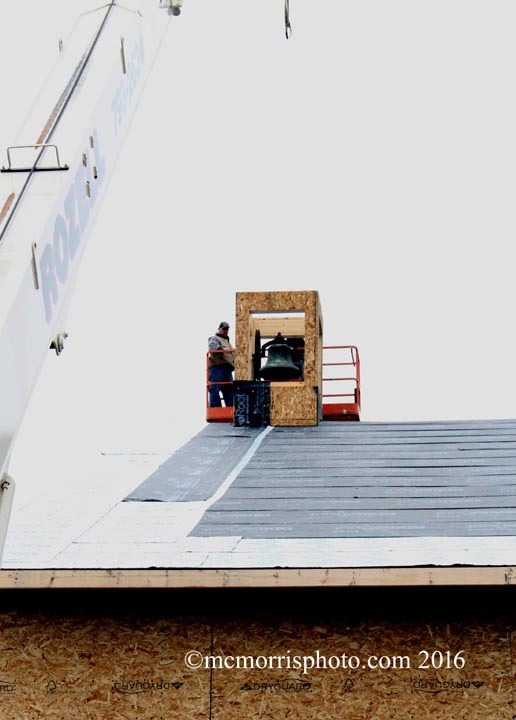 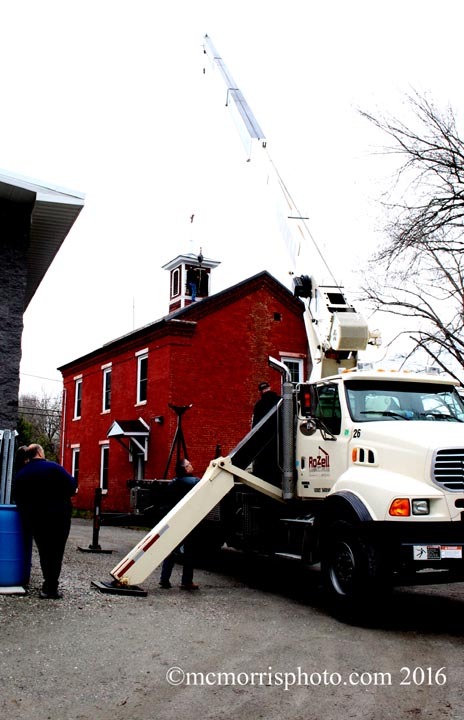 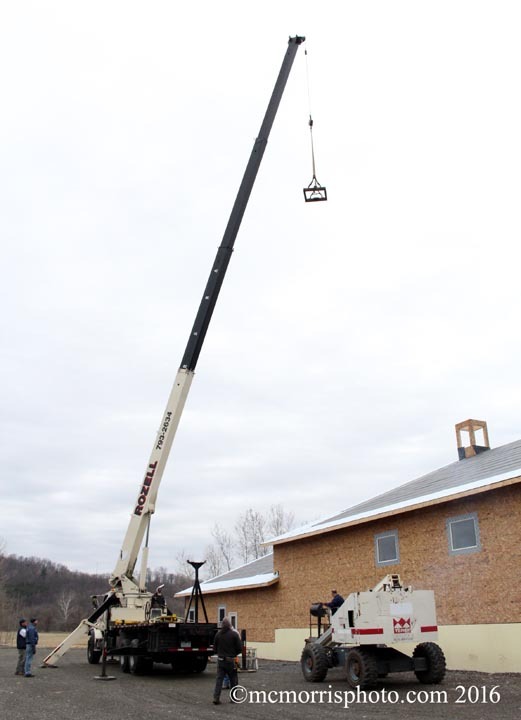 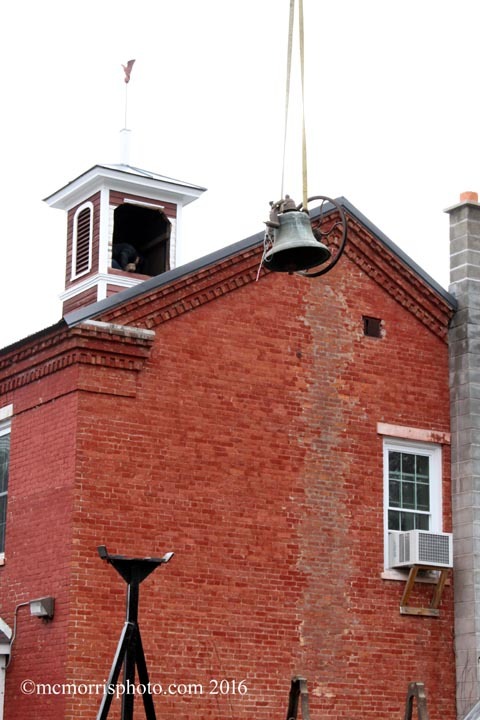 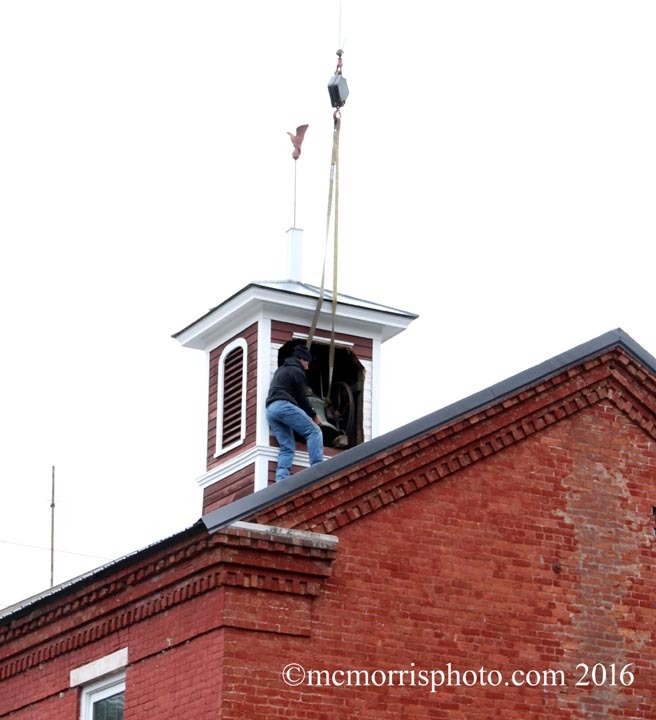 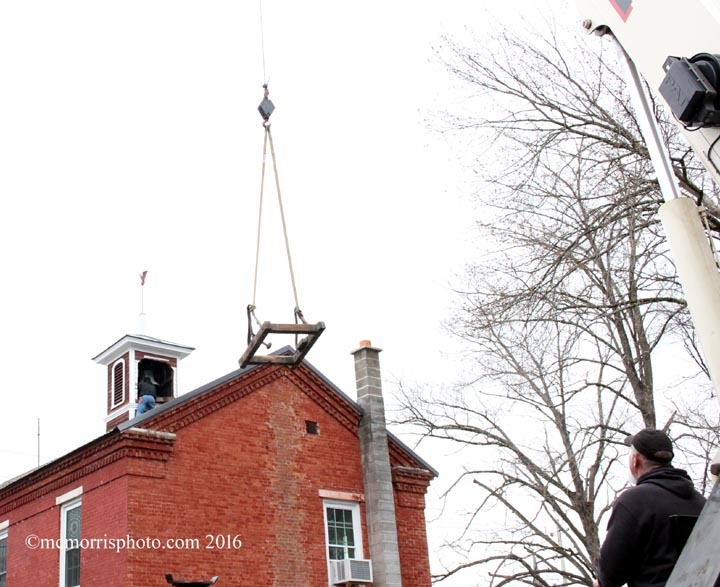 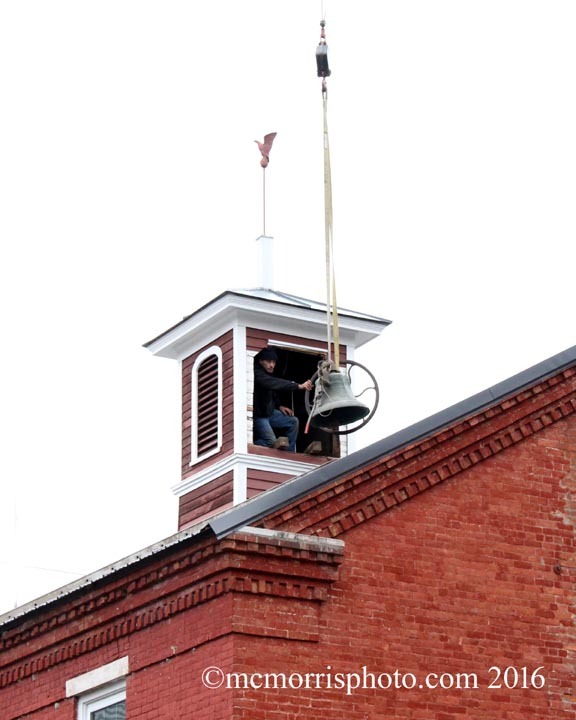 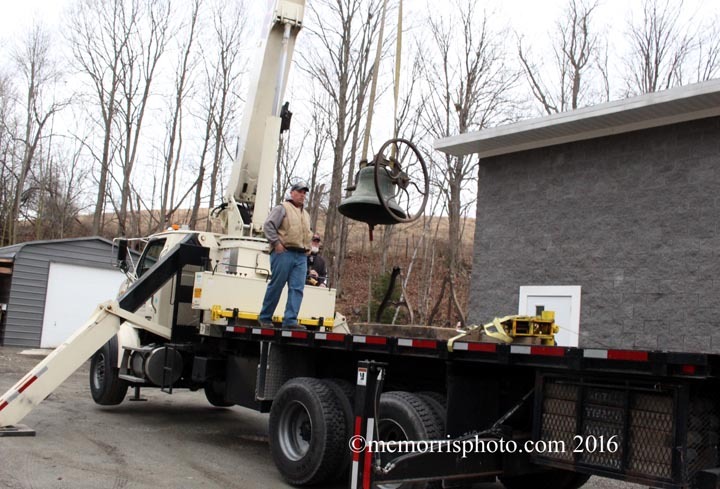 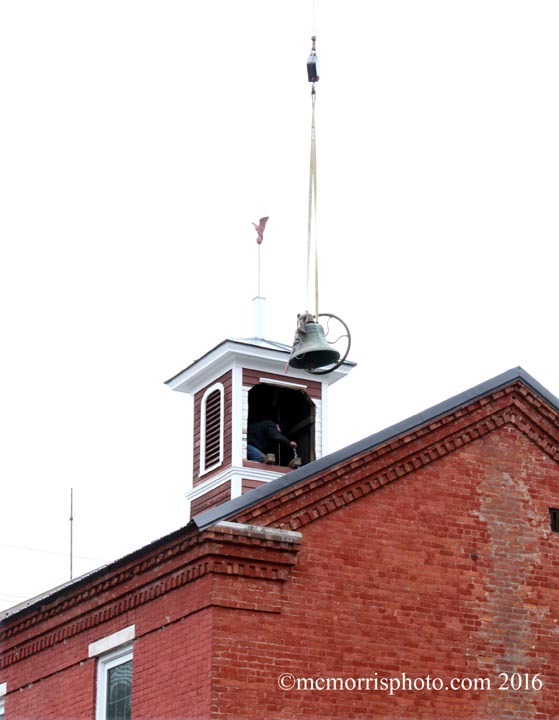 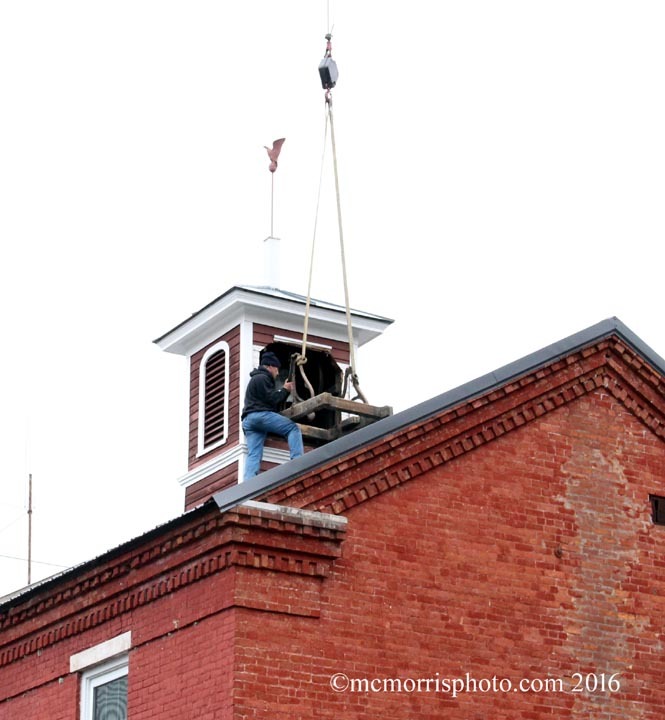 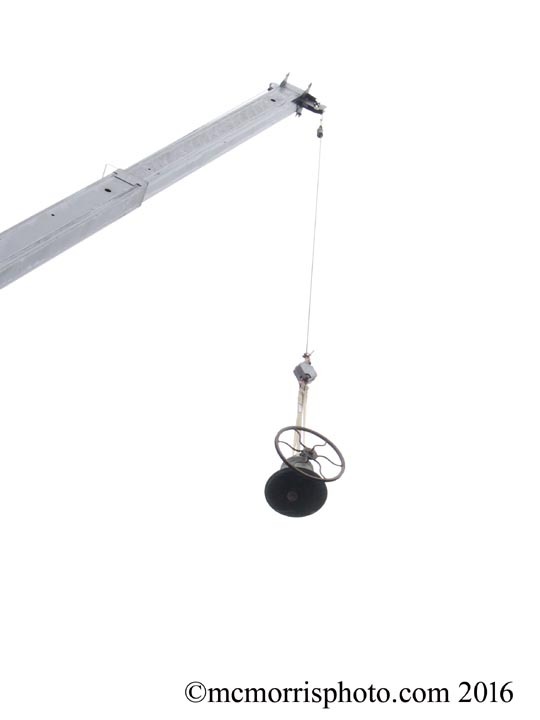 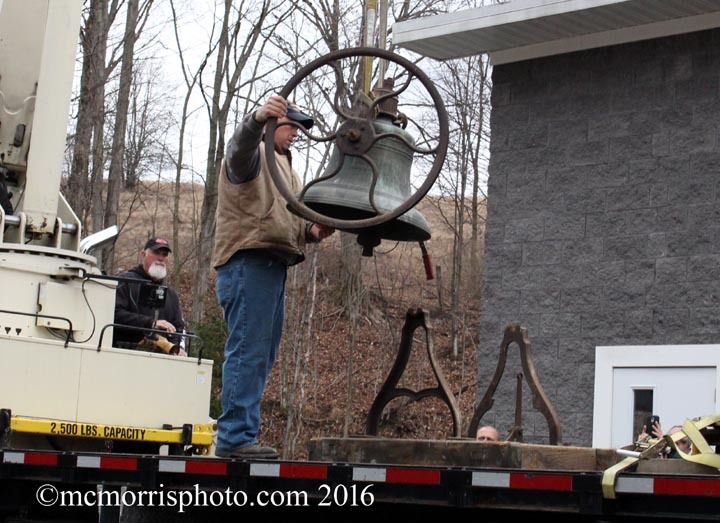 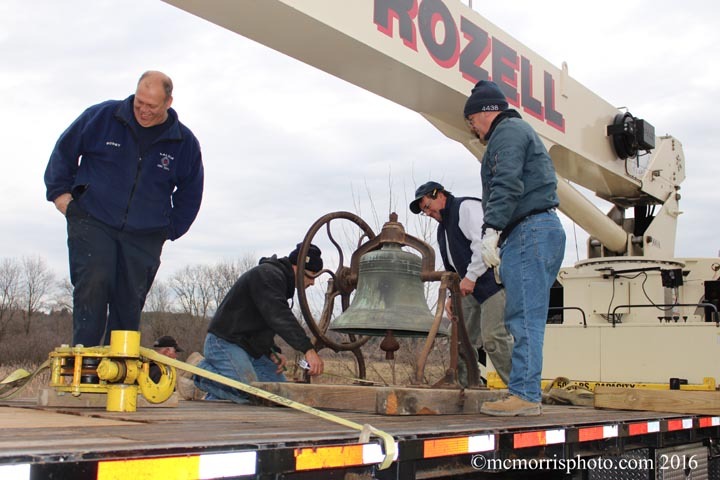 The bell in the tower has been moved to the new firehouse in a new tower. 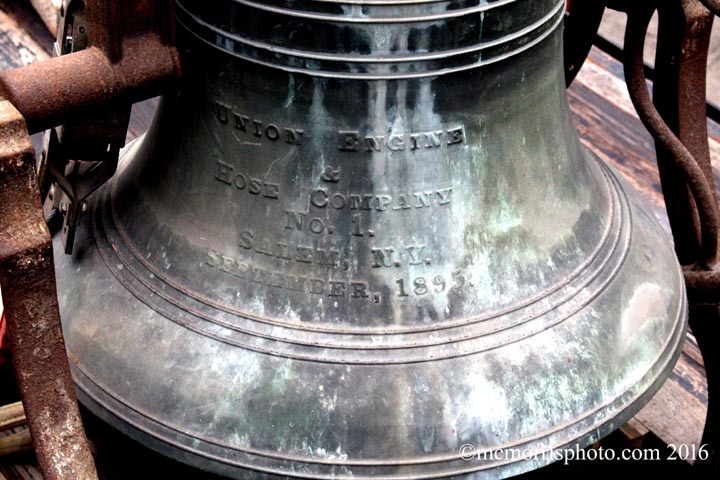 The bell is inscribed with "Union Engine & Hose Company No. 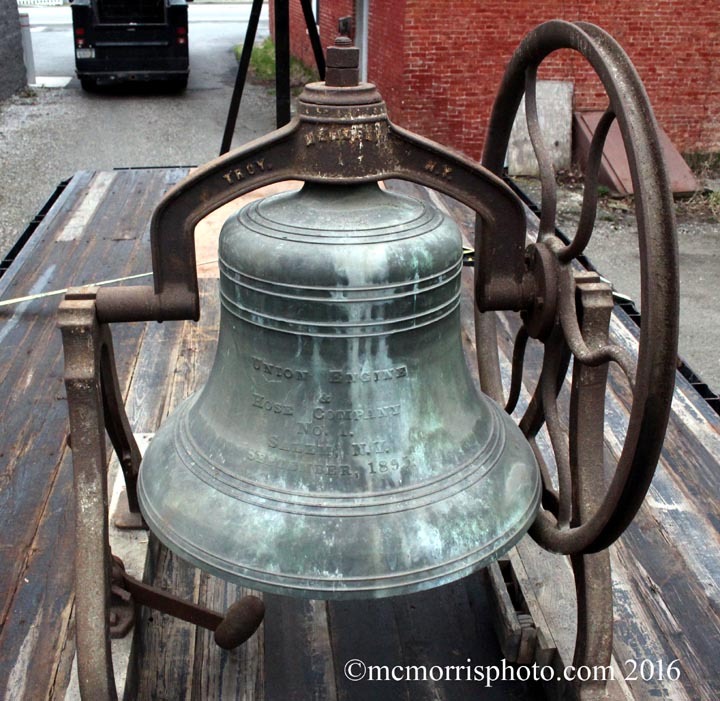 1., Salem N.Y., September 1895". 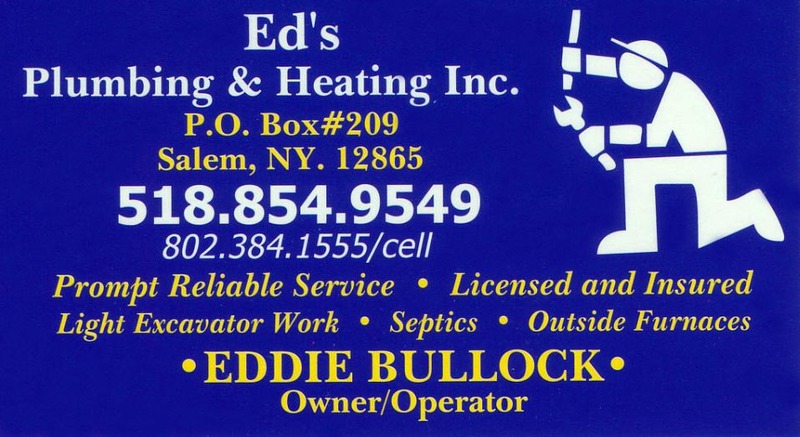 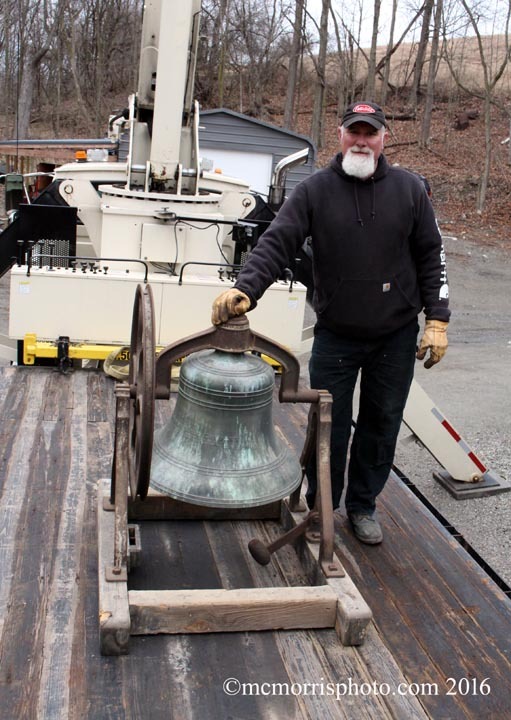 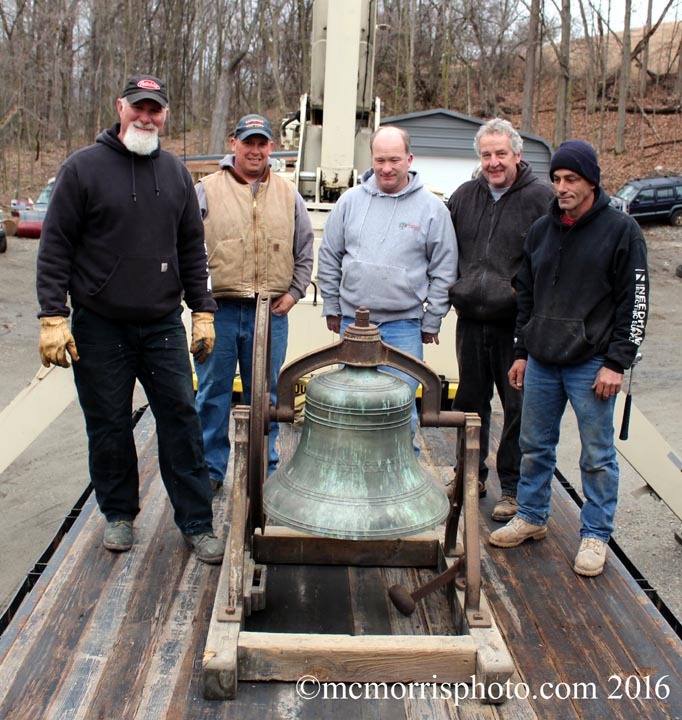 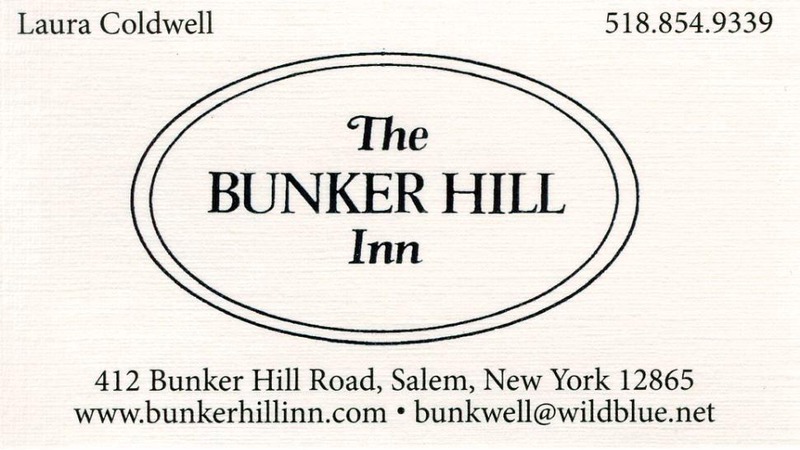 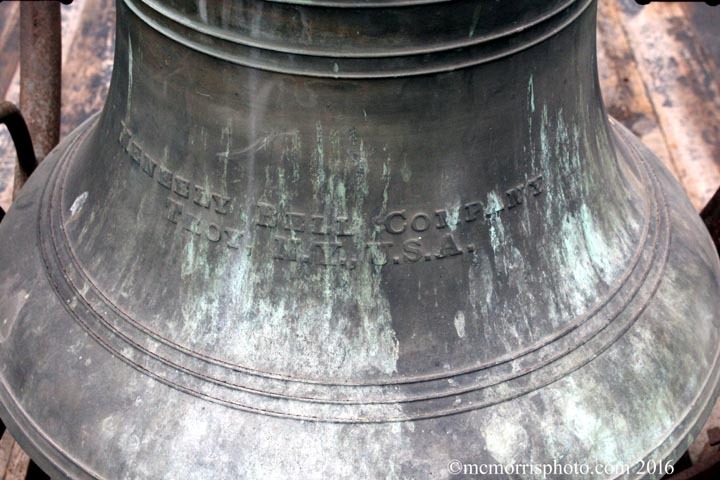 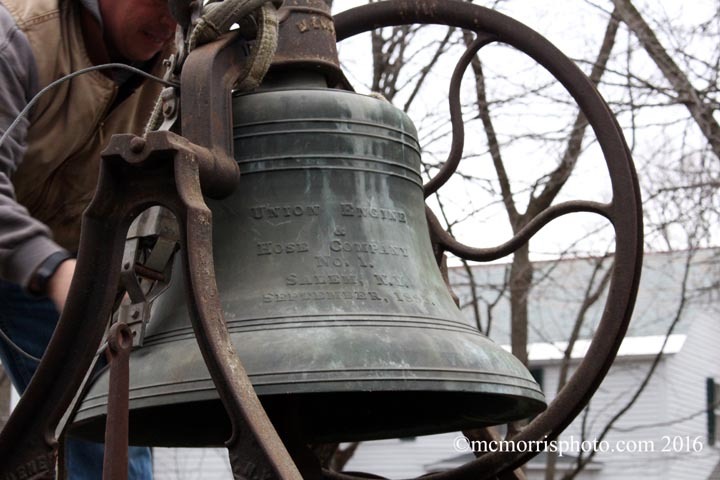 The bell also has the inscription "Meneely Bell Company, Troy New York U.S.A."